What is new at Silent Gardens? 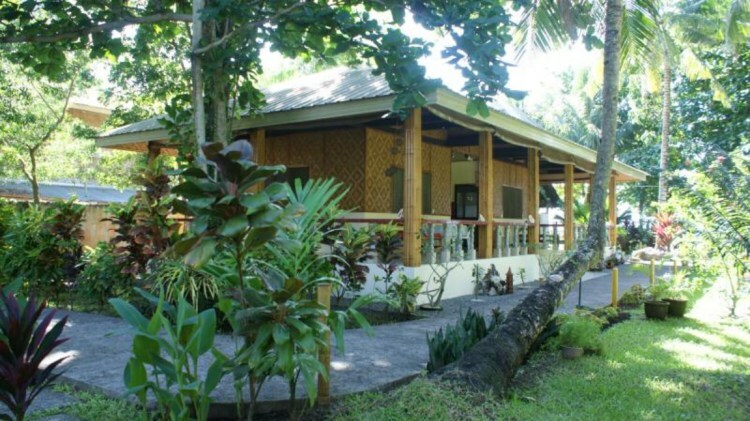 Silent Gardens is a traveler's guide to the Philippines. For now over 12 years we are living and traveling in the Philippines. We like to share our experiences, our problems and their solutions with you. 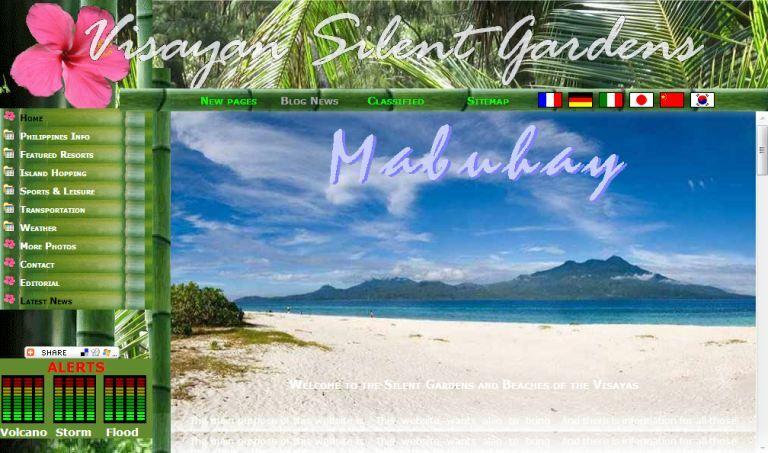 12 years ago we created the first Silent Gardens website. Every day more than 4000 people visit our website. But their equipment has changed. Today over 60% of our visitors browse Silent Gardens with a smartphone or a tablet computer. On these devices the old style of our website was not easily readable and navigation was very difficult. This is why we did completely overhaul the presentation and made the layout responsive. Please read below how you can get the best results and up to date information from our new layout. Even if the proverb says "never change a running system" we did it, but we did it carefully. The alerts are now in the center of our home page. They are green if everything is quiet, but they turn to orange or even red, when there are nature-events. We have removed the QR codes in the title images. We have replaced them by the rotating globe. It shows you from what places in the world Silent-Gardens is visited just now. The globe is not displayed on small devices. If you want to share a page, you can do this using the new share buttons in the lower right angel of each page. Many pages are interactive. It's up to you to choose what you want to see. The contact forms have now been concentrated in our contact page. Just click on contact us in the page footer. You can promote our pages using the social media icons. There you can comment and add your own impressions and informations. Our blog accepts guest bloggers. Be one of them and reach thousands of daily readers with your texts, pictures and movies.